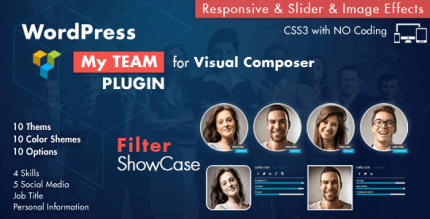 Indeed is a team of young professionals who develop websites on various CMS and also specialize in developing WordPress plugins. On Codecanyon, the WordPress plugins by Indeed are represented under the name of azarocco (since 2013). The products by Indeed are intuitive and friendly to users who do not know programming and layout. In fact, these products are a direct result of working with real clients. 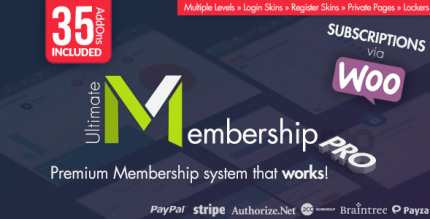 Ultimate Membership Pro – a plugin for organizing a paid access to websites. Ultimate Affiliate Pro – an advanced affiliate marketing plugin. Super Backup & Clone – a plugin for data backup and transfer. 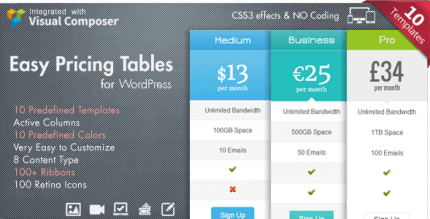 Indeed also presents a small collection of useful plugins for creating such web interface elements as social network buttons, price tables, pop-ups, reviews, etc.